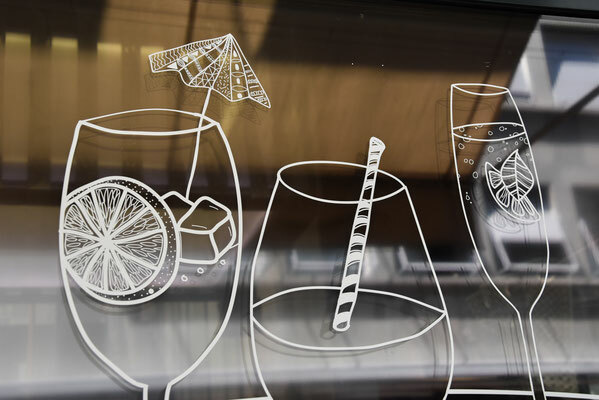 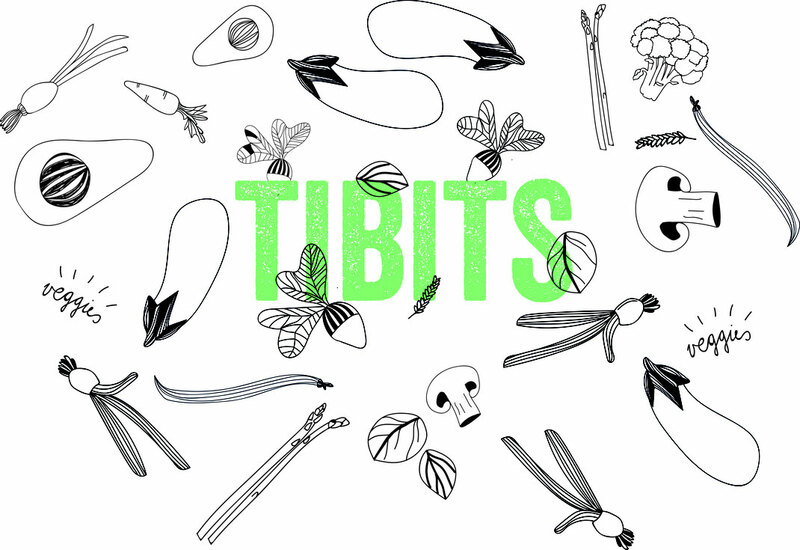 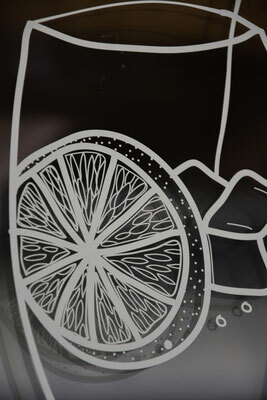 I recently worked on illustrations for the Tibits restaurant in basel. 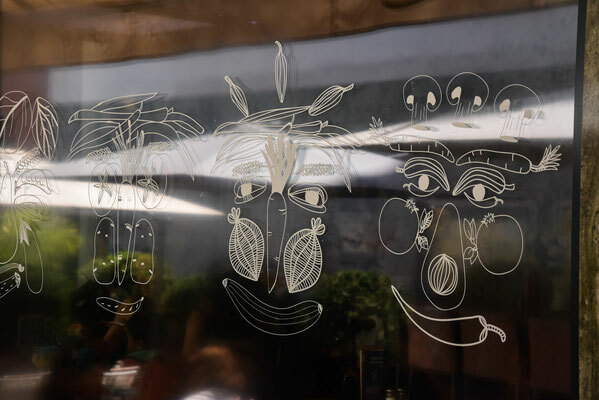 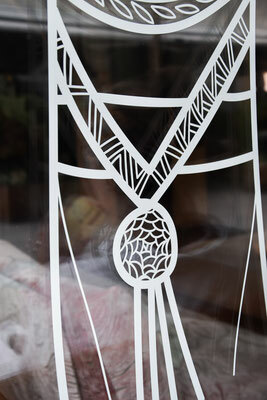 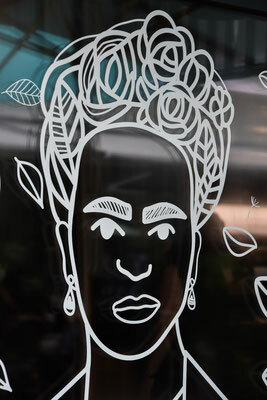 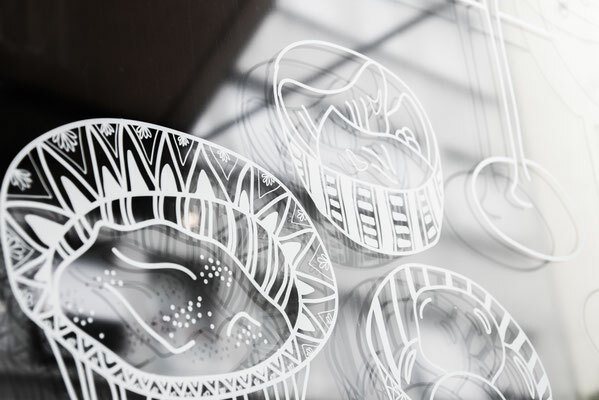 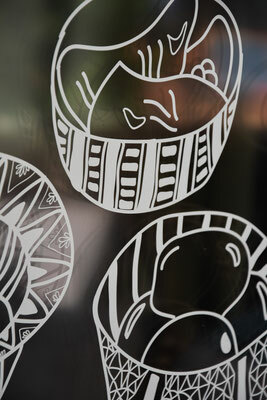 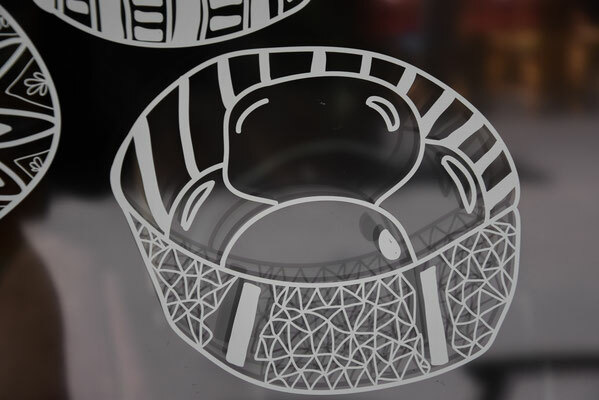 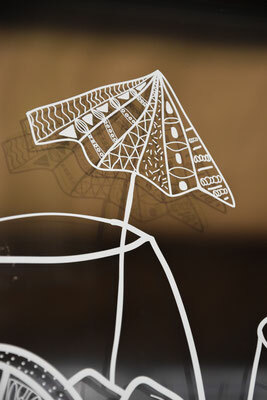 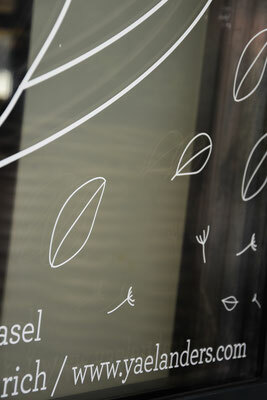 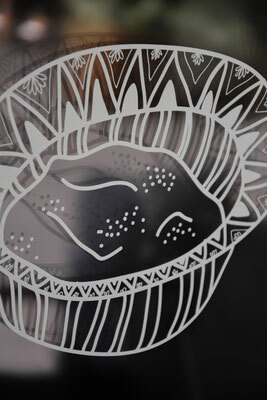 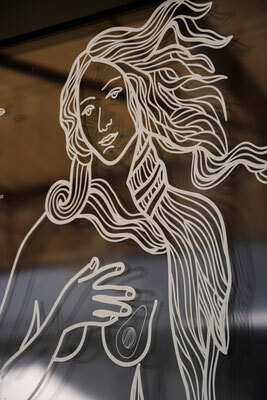 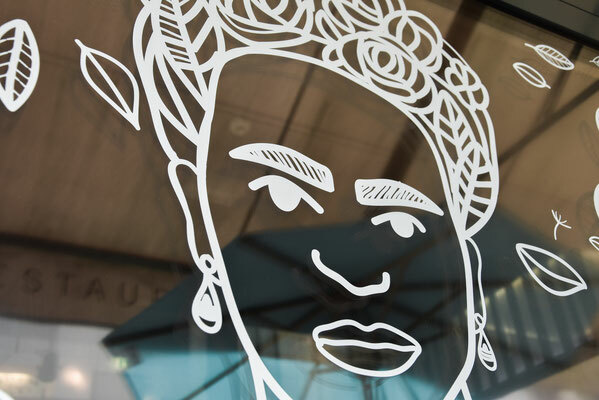 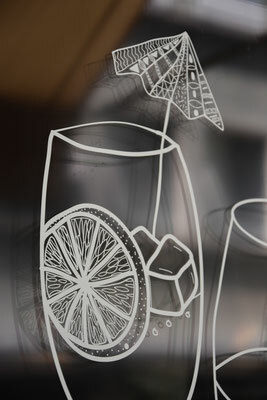 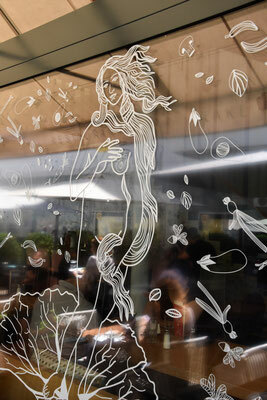 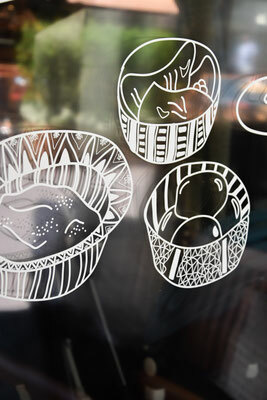 The designs where up on the Tibits windows in Basel during the Art Basel! 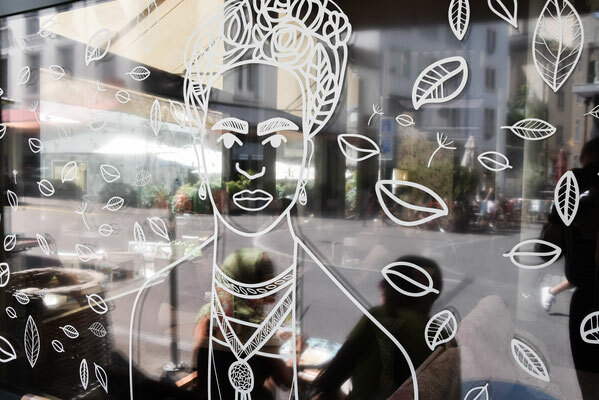 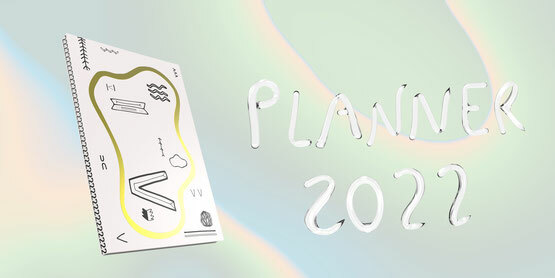 The concept was to connect every design with the history of art to create a connection to the all the art events going on in basel during these days. 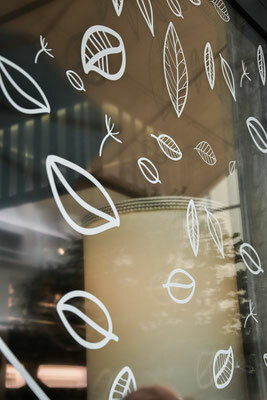 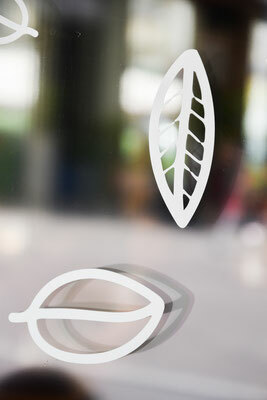 It really is a great feeling to sit in a café drinking your coffee and having a window you designed behind you. 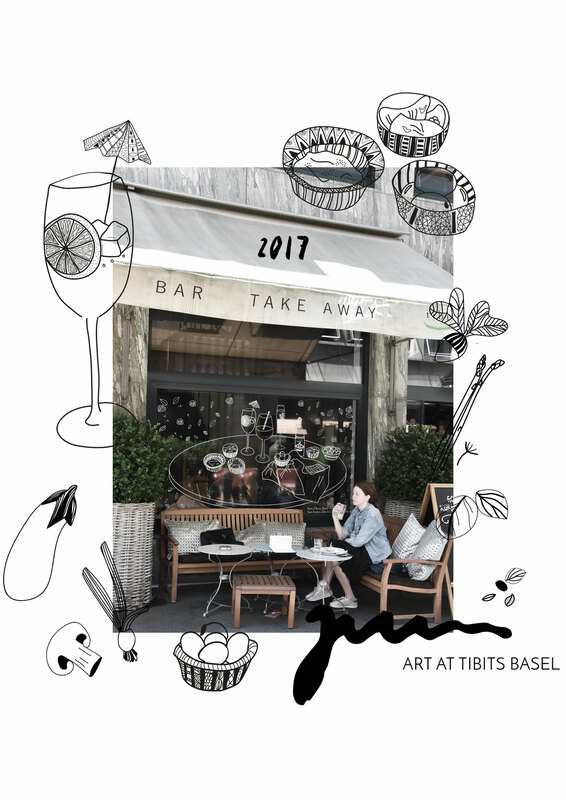 I did that last sunday, when Tibits Basel invited me and my friends for a brunch in their restaurant. 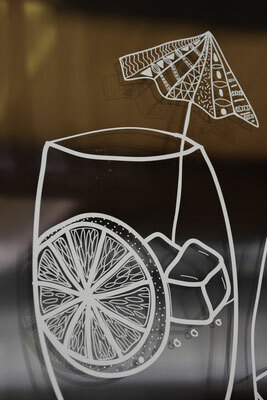 Lovely Sunday.